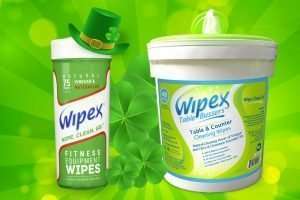 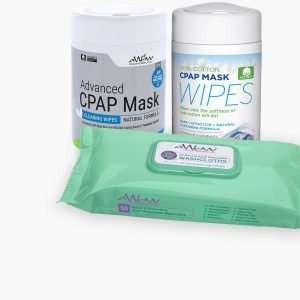 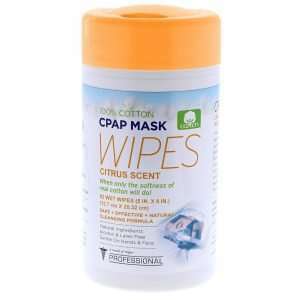 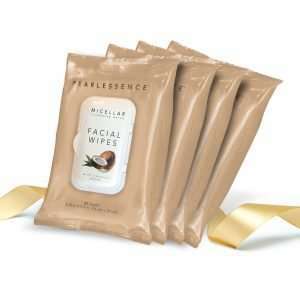 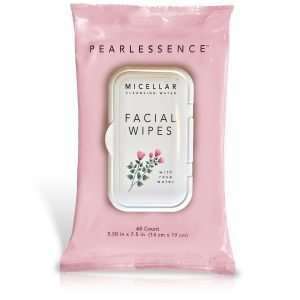 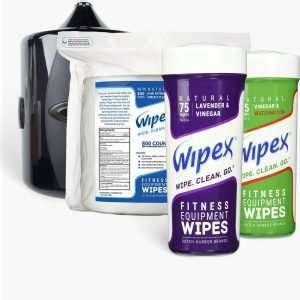 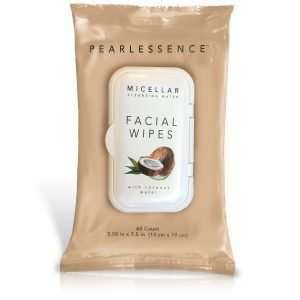 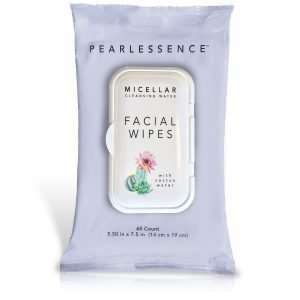 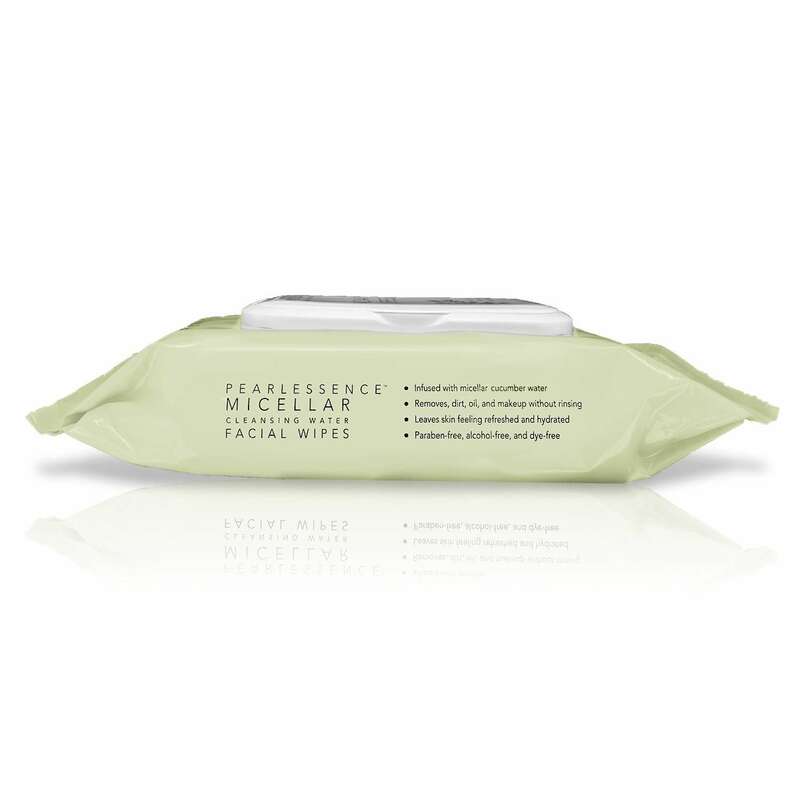 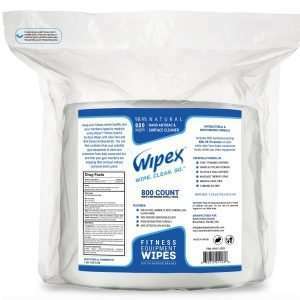 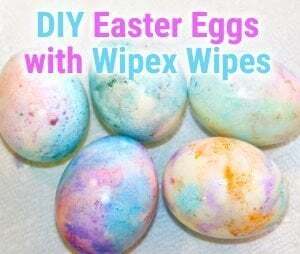 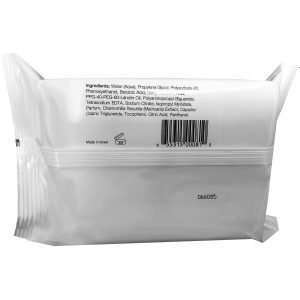 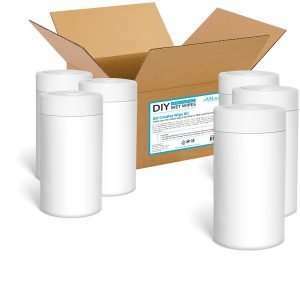 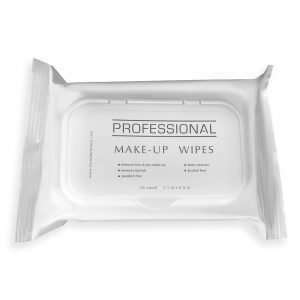 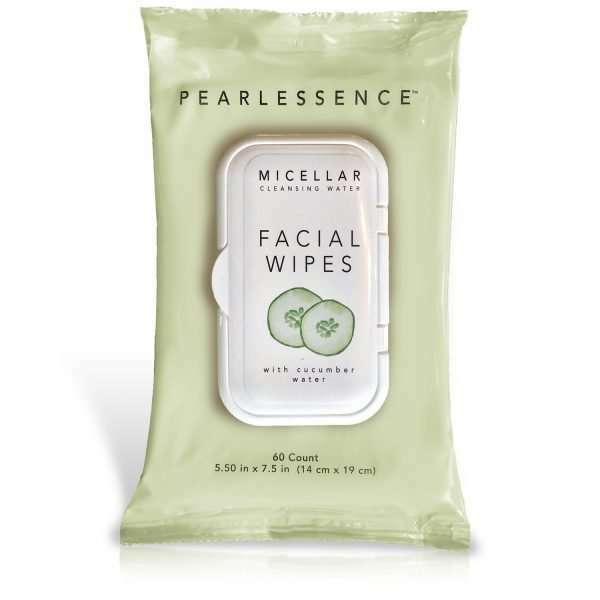 is the premier facial wipe to remove dirt, oil and makeup. 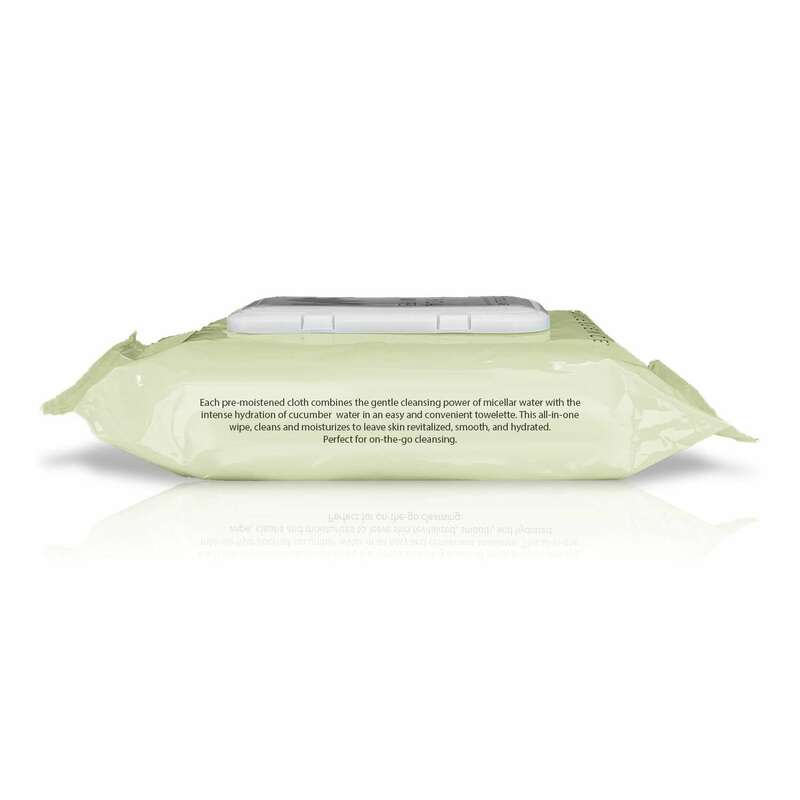 Each pre-moistened cloth combines the gentle cleansing power of micellar water in an easy and convenient towelette. 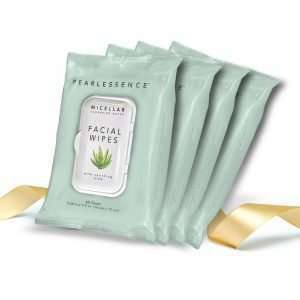 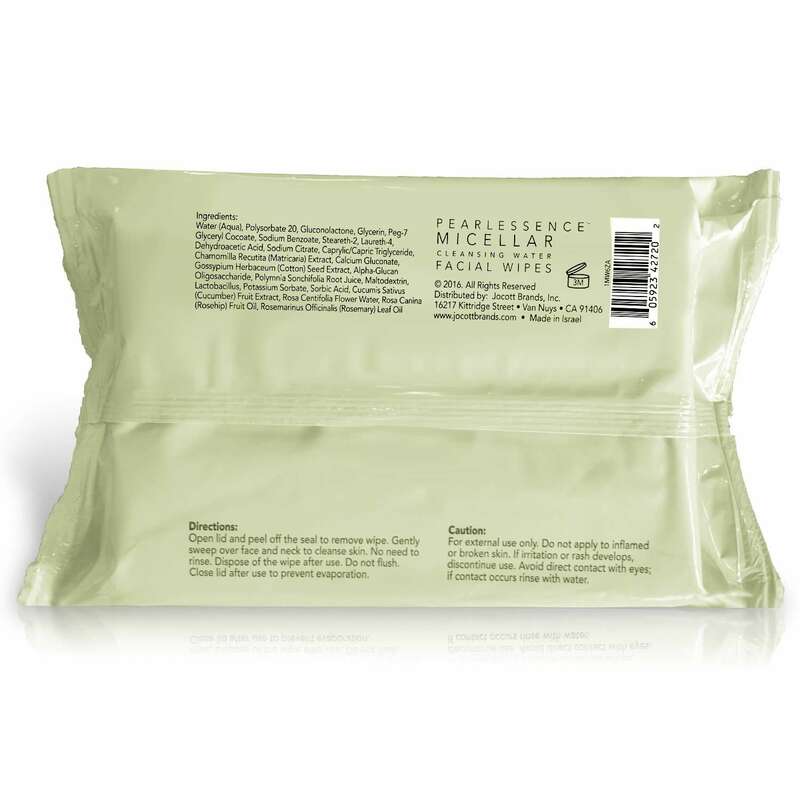 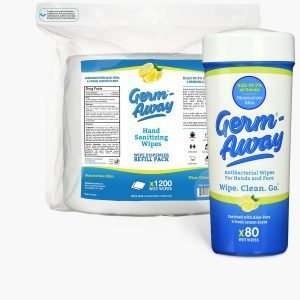 This all-in-one facial wipe, cleans and moisturizes to leave skin revitalized, smooth, and hydrated. 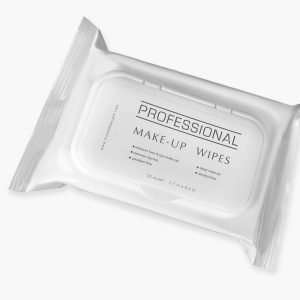 Perfect for on-the-go cleansing. 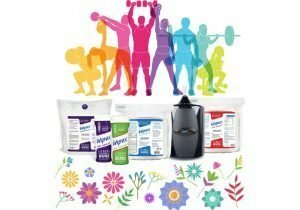 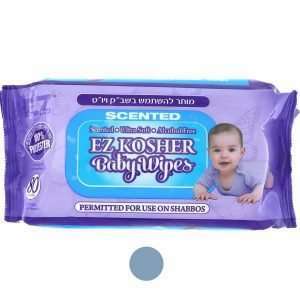 Each pack contains 60 face wipes!